Kohei Ueno is a 25 year-old Japanese saxophonist of great talent internationally renowned. 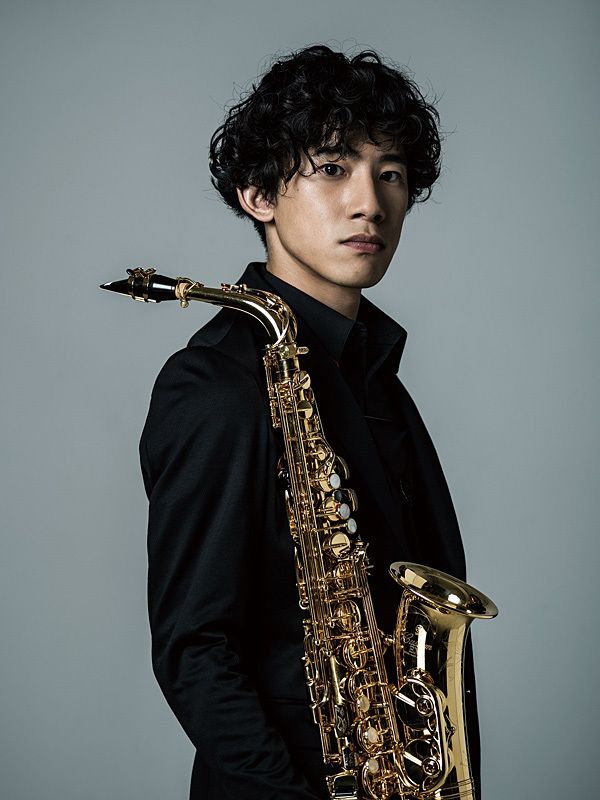 As a saxophone prodigy, Ueno won special musical awards at the age of 19 granted by the Prime Minister of Japan, Governor of Tokyo, and another minister, and attended to the 16th World Saxophone Congress in Scotland as a soloist in 2012. Ueno took the second place of “the 6th Adolphe Sax International Competition” held in Belgium in 2014, and the news was taken up in many media of the world and created a big sensation in Japan. He has released 2 full albums from Nippon Columbia since his debut in 2014 and proved the big possibility of the saxophone in the classical music.